Beverly Jensen is freelance photographer from the Washington DC metro area. Since 2011 she has been working with the Rockville Volunteer Fire Department documenting training and incident response. In 2014, she expanded to photograph FEMA MD-TF1 US&R, TRT and K9 teams. 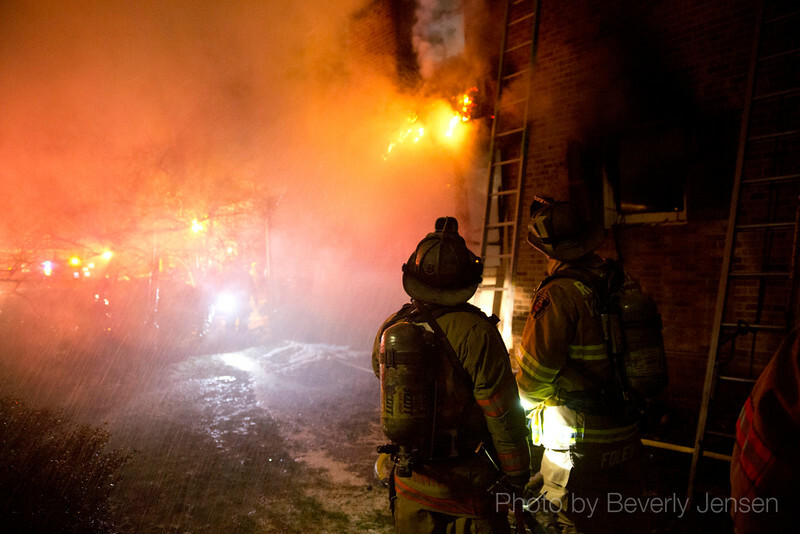 Her Fire Rescue photographs have aided in incident investigation and have been seen nationwide. She has a BFA in Photography from the School of the Art Institute of Chicago. Now taking new projects nationwide!